Should freelance translators or interpreters have their own websites? « Translator T.O. It’s clear that having a professional website, coupled with other initiatives, can work to your advantage towards building and maintaining a strong online presence. And, with the ever-increasing evolution and availability of hosting providers and content management systems, even those of us who are not particularly tech-savvy can create an effective website. Hosting providers such as GoDaddy and Bluehost, for example, enable you to choose a domain name and give you a space to store your website on their servers, making it available to the world. Content management systems like WordPress, Drupal and Joomla! help you upload, maintain and update your website’s content with ease. 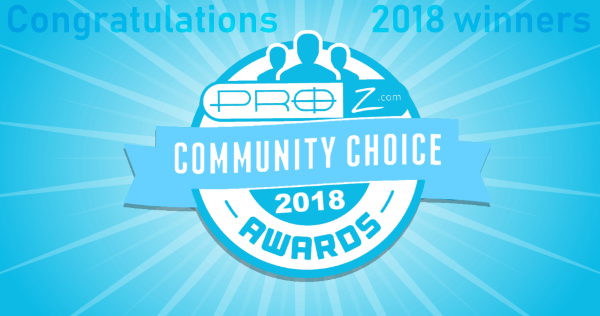 ProZ.com members can also take advantage of a standard hosting package provided by ProZ.com to create a website dedicated to promoting their language services. To add content to their websites, site members can use ProZ.com’s SiteCreator, though they also have the option of using third party content management systems such as the ones mentioned above. Would creating a website for your freelance translation or interpretation services really have an impact on your business? It’s undeniable that having a website can better help you market yourself by improving your search engine optimization, developing your “brand” and showcasing the services your provide. 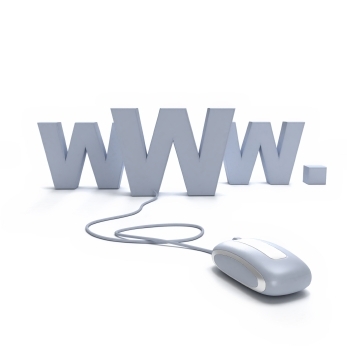 Do you have a website to promote your freelance translation or interpretation services? If so, has it made an impact on your business? I read your post with interest. I am a French/English medical translator with several years experience. I belong to Pro and I also has another web site for a while. I really spent a lot of time on it (I found it very difficult to set up) and I thought the result was quite good. I had some really great backgrounds of early French hospitals. The pictures were old postcards which I thought gave it a quality, sophisticated touch. And of course my resume, some examples of work, and statements concerning my interest in producing quality timely work and my credentials. I have no idea if I received any work from it, as no one ever mentioned it. I am thinking about beginning another web site, perhaps with one of the ones you have mentioned. I will follow the discussion to see others imput. I am a freelance translator and I am currently working on my website. I think a website, regardless of how many clients it could bring to you, would give you a more professional look, and as it is all about marketing, it is always a good idea to look professional and have a website. “Should freelance translators or interpreters have their own websites?” Yes – it’s a must! I’ve had a website for 12 years. I can honestly say, you don’t need one, or certainly not a complex one. I can just recommend you secure a domain name so you have a ‘proper’ email address – boss@mytranslations.com or whatever. My experience shows that a ‘proper’ email address is worth much more than a website. All you need on your website is a brief description of your services and contact detauls. The best form of advertising is still recommendations and word of mouth..
Hi, Having a website would be good as long as you have time to update it. I do not have a website and maybe I will someday if a take a break from interpreting and translating. I find that reputation as a translator or interpreter is the best. Once you have clients and agents that are very satisfied with your work there is a lot of business that will come your way. Nothing is better than a satisfied client to recommend you. A website is a good way of sending the new clients your details, experience etc. with just a click. Having a website is a must! Freelance translation is an interesting case of industry where most of clients are reached or retained online and yet freelance service providers don’t invest in online presence. One reason is lack of IT skills, especially for literary translators. Those who lament poor results of their websites also admit that they made them by themselves using free tools. It’s likely that such a website actually works against its owner. Another reason is the lack of market orientation typical of the small shop owner who waits for jobs to come to them. Those in this thread who are against having a website either started their profession before the coming of the Internet or are still struggling to start. In any case they’re missing clients. One could argue that he/she’s already enough jobs, but having a website would still give access to better-paid jobs. I also get jobs through Proz. But I also want to be found by those who don’t know what Proz is and to look professional and established in the eyes of visitors, including those who found me on Proz.